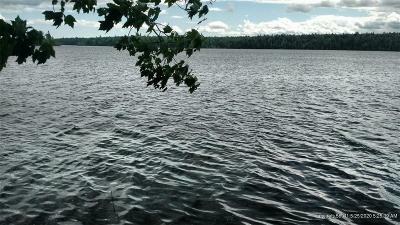 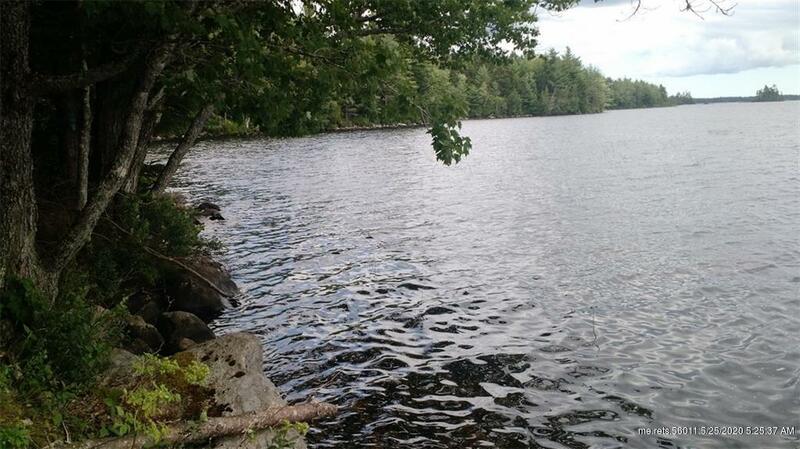 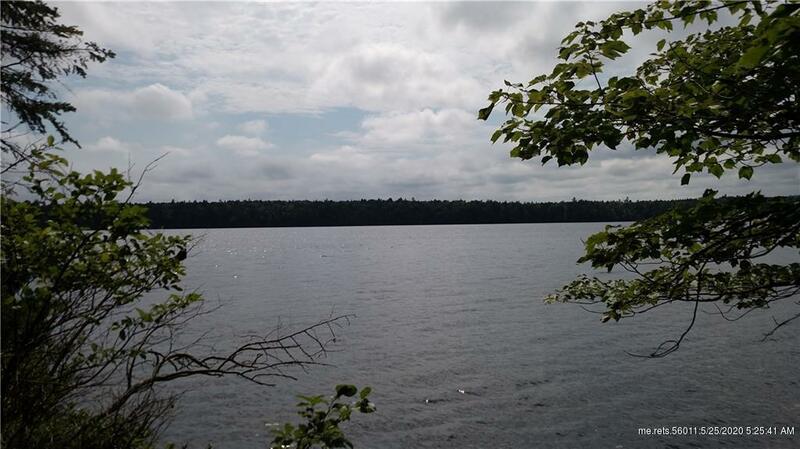 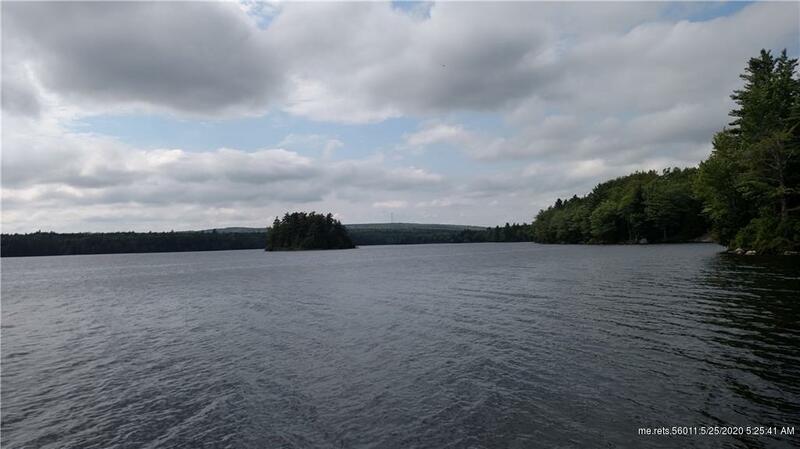 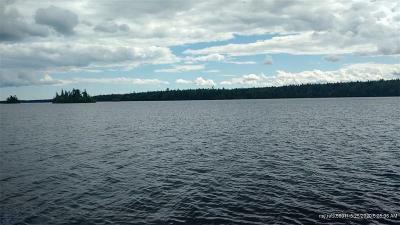 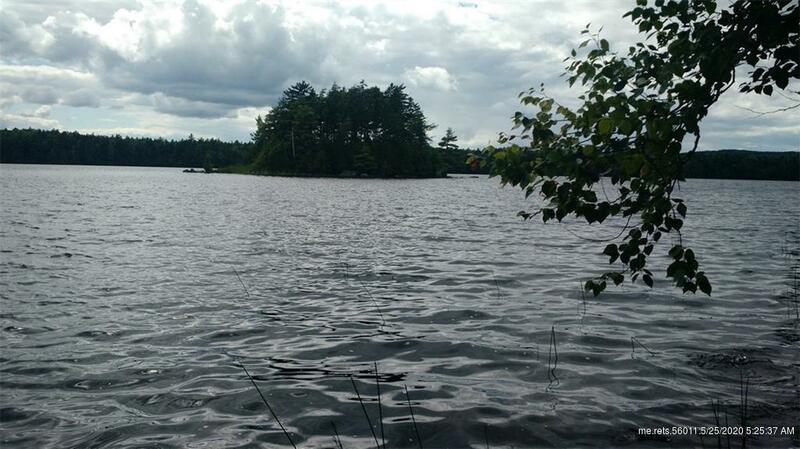 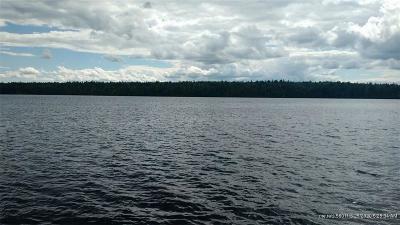 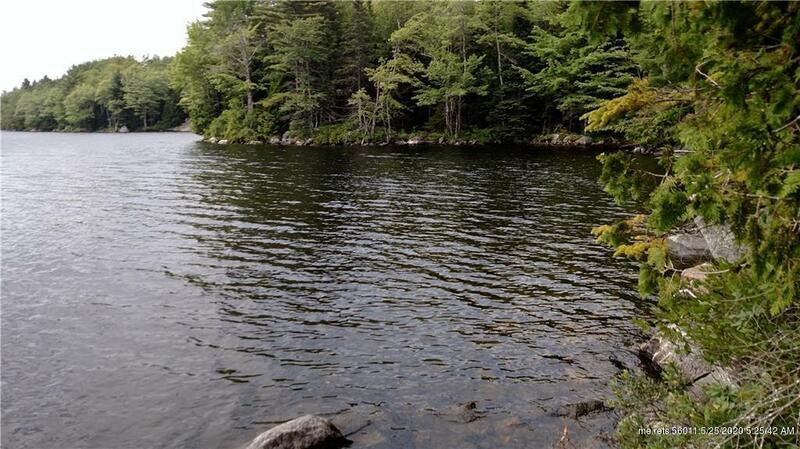 1.9 acres on beautiful and clean Cathance Lake. 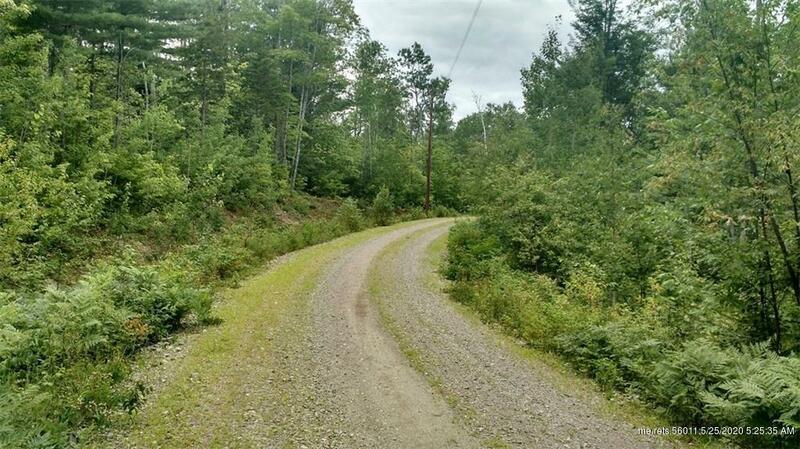 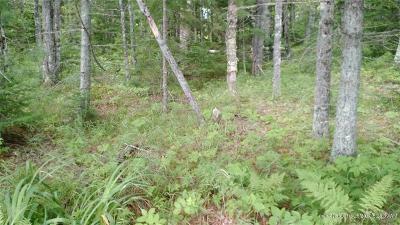 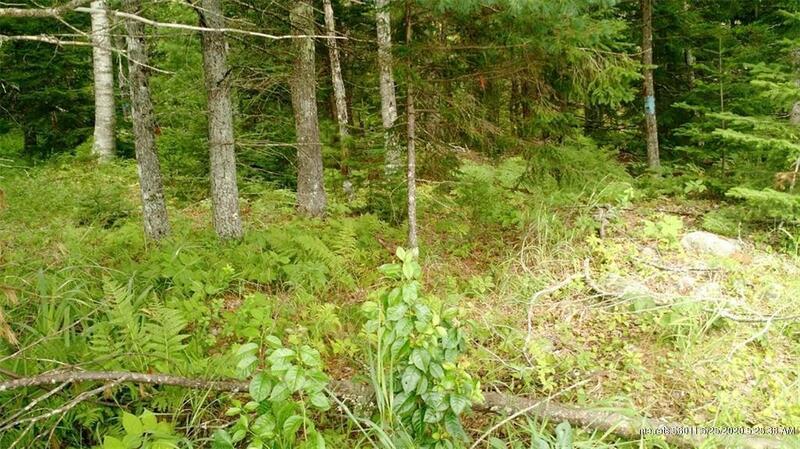 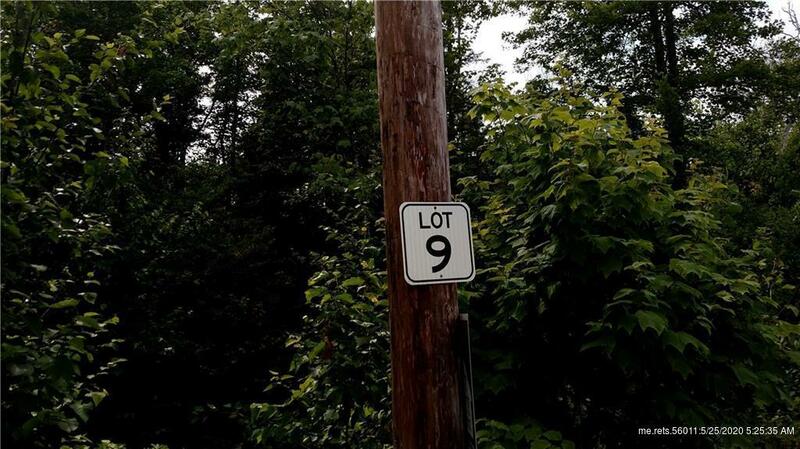 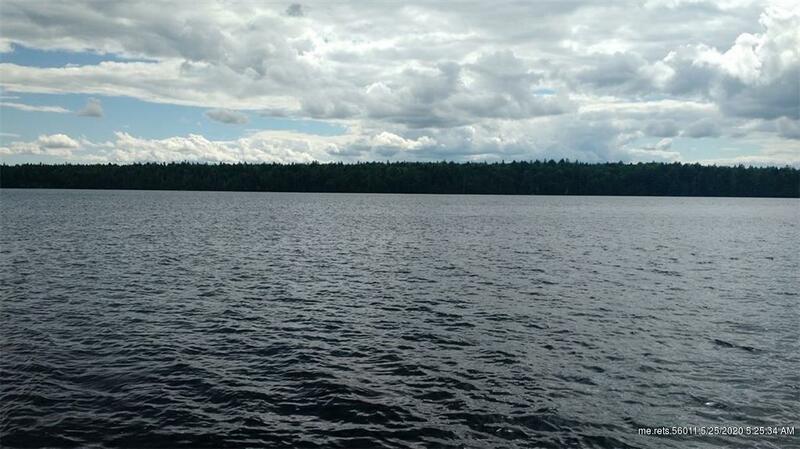 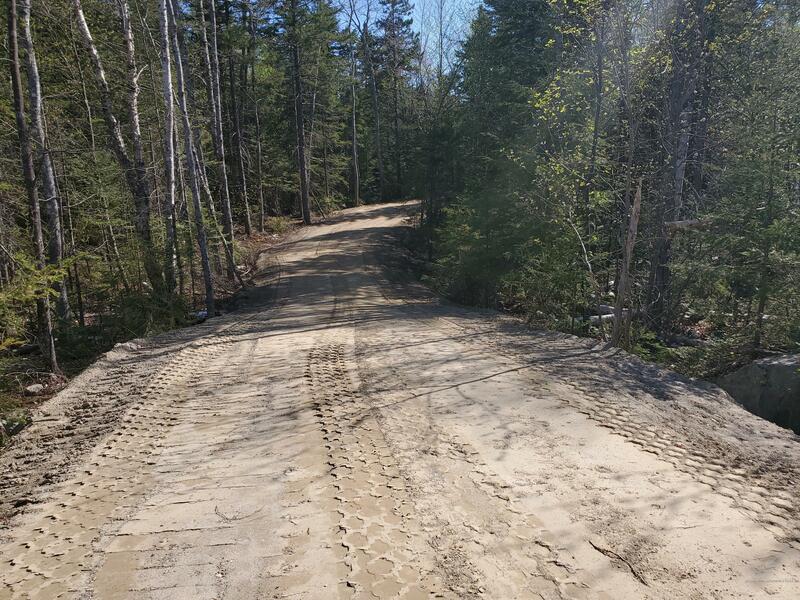 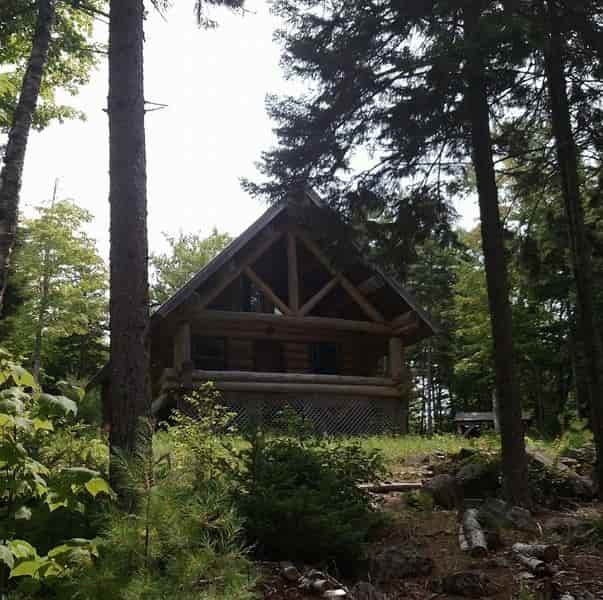 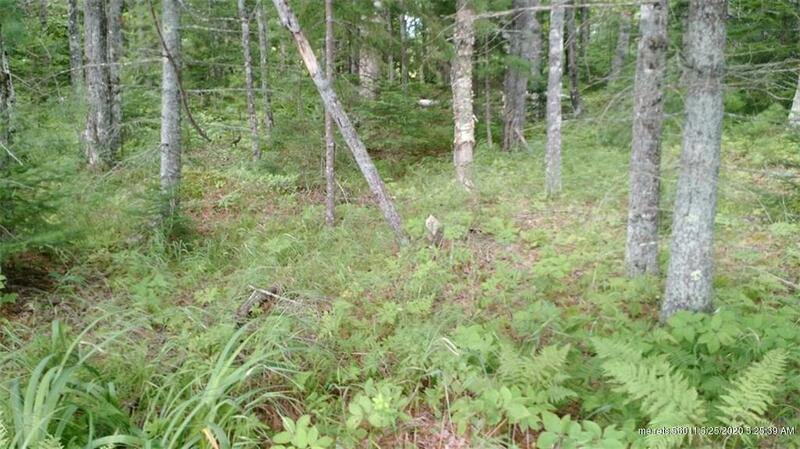 Power is at the road, property is surveyed and has 234 feet on lake frontage. Seller will finance! 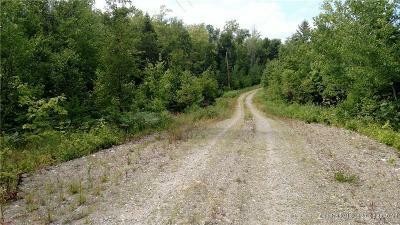 This West facing lot has great frontage and gathers lots of sun all afternoon until late in the day.